Cedric is a gay, overweight black man with self-esteem issues, which he hides behind his sense of humor. He has a smart mouth but is vulnerable when it comes to love. At a spiritual retreat, he meets Walter, who is attractive, masculine, intelligent and entirely out of his league. Cedric is immediately infatuated. To his surprise, Walter responds favorably. As their friendship develops, so do Cedric’s feelings for Walter. When unsettling secrets about Walter emerge, Cedric chooses to overlook them. 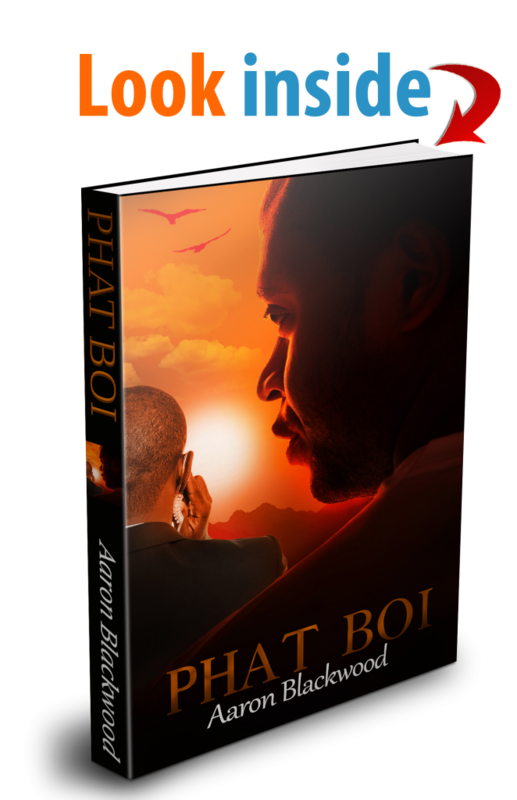 A devastating event takes Cedric by surprise and forces him to confront the truth about Walter—his life will never be the same again.